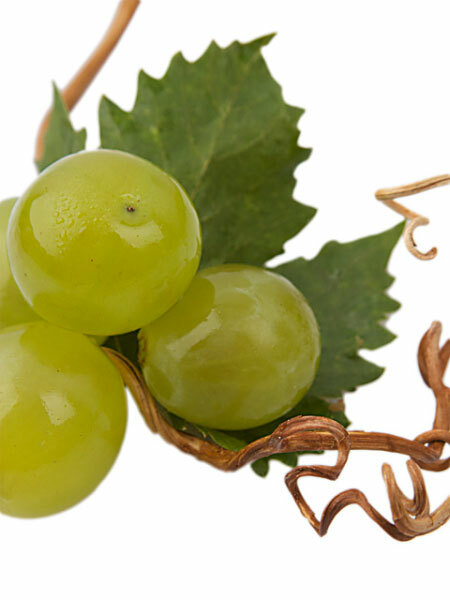 Muscat of Alexandria is a variety used for making wine as well as for table grapes and raisins. 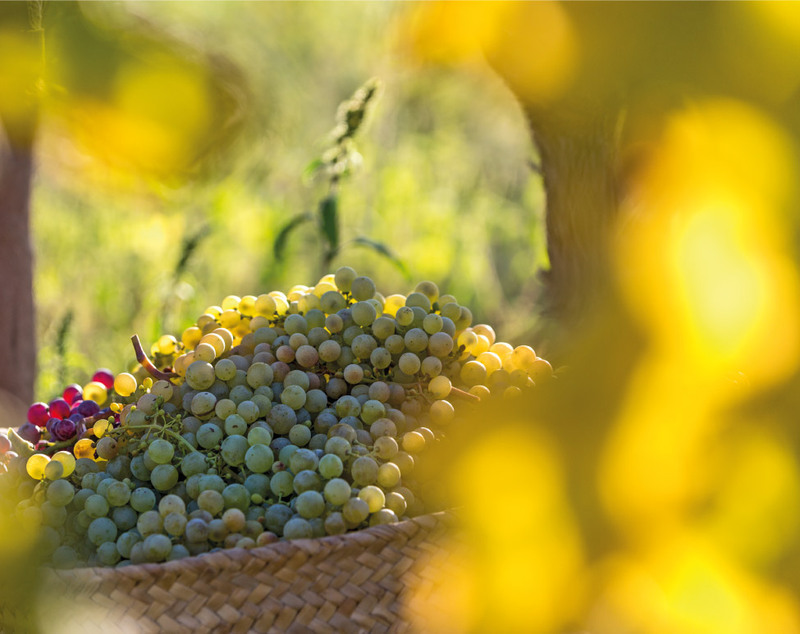 The vineyards create a very distinctive landscape and culture in La Marina Alta, providing a wonderful example of the region’s environmental diversity. 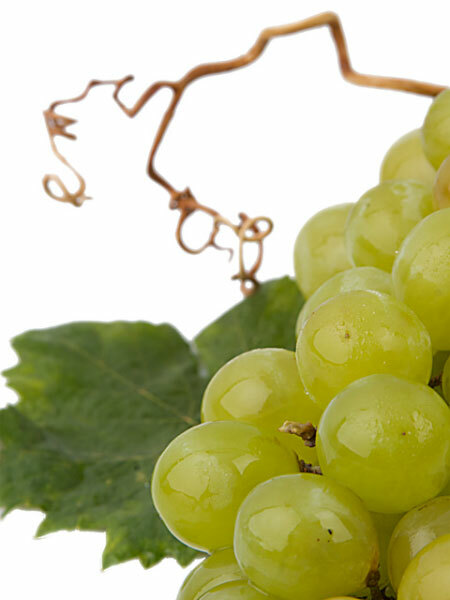 This variety has fantastic organoleptic properties with a particularly powerful aroma, and is incredibly versatile, producing white wines, sparkling wines and a wide range of fortified wines. The large size of the vines, especially the older ones, and their exuberant growth in the fertile soil, make a green and extremely charming landscape. 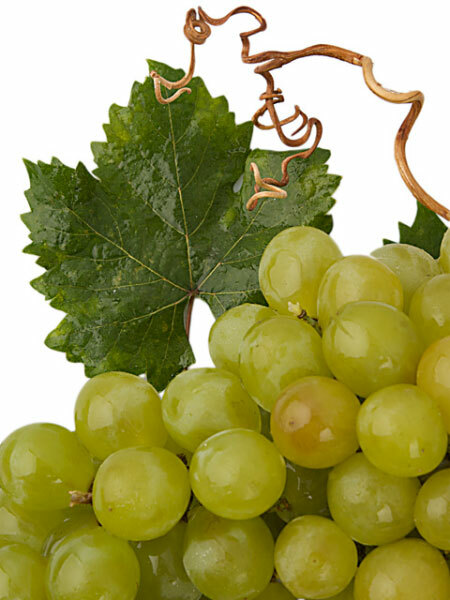 The grapes are some of the earliest to be picked in the whole of Spain, as the Mediterranean summer temperatures mean that the fruit ripens gradually and at an even rate. Harvesting can start as early as mid-August. The other outstanding feature of this variety is its health, as it grows in an area with few pests. 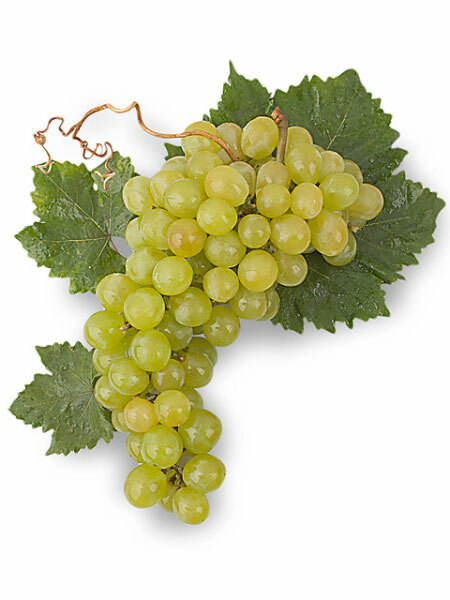 This is probably the most widely known variety in the whole of the Mediterranean region, for its uses, its presence in all the great civilisations throughout history and its relationship with people at all levels (from growers through to users, as this variety often grew alongside other Mediterranean crops in country estates). All this makes it a hugely valuable asset for the Designation of Origin.